"Look better. Feel better. Play better." He was employee No 1. of PUMA’s Golf category. In 2005, Bob Philion, who had been snatched away from Reebok, set out on a mission to take a bold and rebellious brand into a sport that was often seen as traditional and stale. 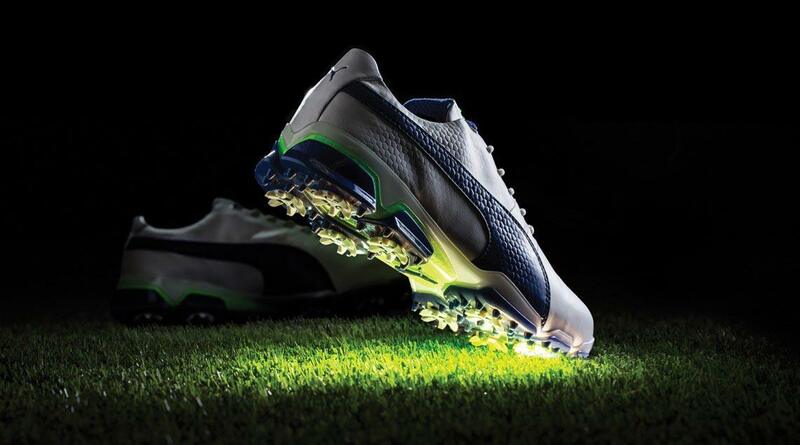 Ten years down the line, Golf has become a 200 million US dollar annual business for PUMA. “In the beginning I was the only dedicated golf employee in the company. Thus, I had the fun challenge of creating advocates of the golf category in order to help support our efforts and compete in that space,” recalls Bob of the challenges he faced, when he started at PUMA with no golf team around him. Then only 33, the now President and CEO of COBRA PUMA GOLF was bestowed with the task of building up a product, marketing and distribution machine for golf footwear, apparel and accessories from scratch. 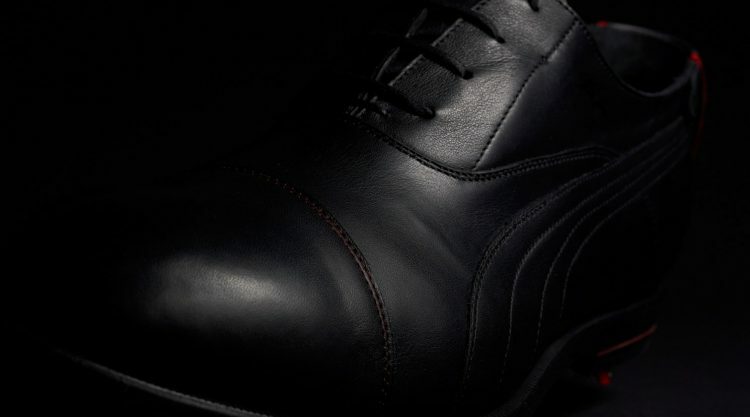 “The beauty of starting golf at PUMA was that everyone was so willing to help where needed. The reality is that I was working with people, who had responsibilities in other categories and I was that person adding work to their plate. I’m quite certain everyone at PUMA has touched the golf category in some way and helped make it better. I’m so thankful for that support.” Within a year, PUMA had its first golf collection, officially launched in Spring 2006, and the just-born category was already making profits. 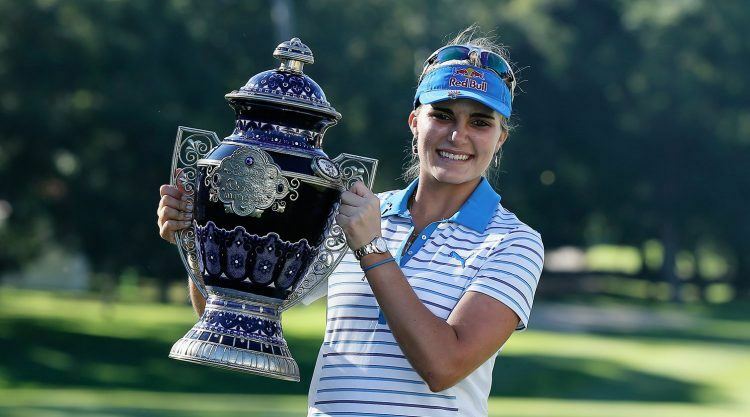 Lexi Thompson splashed into Poppies Pond after winning her first Major Championship at the 2015 Kraft Nabisco. When picking the right assets, Bob had to rely on his internal team. “We looked for individuals who had swagger – who brought something different to the game. Those that we felt could help bring awareness and attention to the brand in a cool, youthful way. We didn’t have the money or a huge staff to have a lot of scouts out there.” The effective teamwork brought professional players Anna Nordqvist, Lexi Thompson and Rickie Fowler to the category’s roster, who further spread the word that PUMA had stirred up the industry with innovative, bold and colourful shoes and clothes. Five years into PUMA’s Golf adventure, golf equipment brand COBRA Golf was acquired with the help of Kering. “The acquisition added 25 employees to our team of three,” Bob recalls. He and his two colleagues moved from the East Coast to the West Coast and the business continued to expand “We hired dedicated Golf sales people, merchandisers and marketeers and since then, COBRA PUMA GOLF has grown to an affiliate company of 300 people worldwide. Watching the company grow and become a contender in the golf space is one of the best experiences. We started with nine consecutive years of growth, which is pretty solid, considering that the macro golf market and overall economy was challenging through that stretch. We are continuing to steal marketing share – that’s for sure! 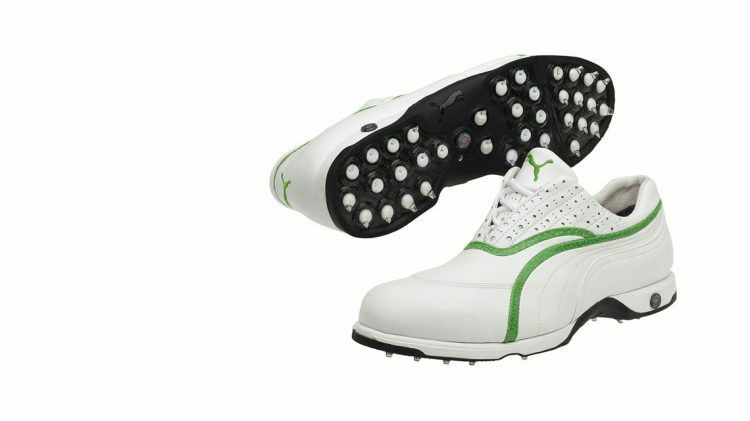 PUMA Golf was the first to use SmartQuill Technology in its golf shoes - providing the best traction for any golfer's swing. 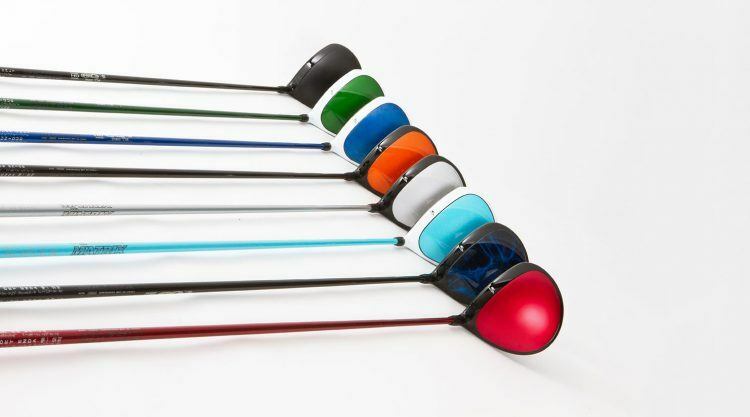 COBRA Golf was the first to offer color choices in golf clubs, taking customization and personalization to a new level. The Fly-Z+ Driver features revolutionary Flip Weight Technology - offering the lowest CG of any adjustable weight driver on the market. In 2007, PUMA launched the all-in-one travel case, where for the first time players could pack clubs together with shoes and clothes into one case. 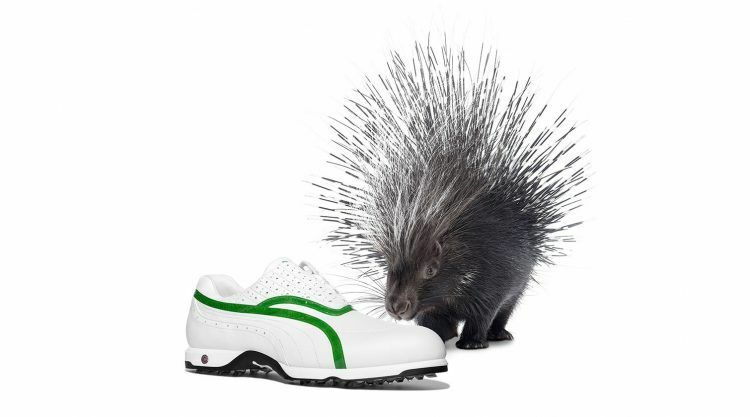 In 2008, we introduced SmartQuill Technology in footwear – Multi-directional Quills that are uniquely positioned for traction throughout your swing, while also creating a spike system that is comfortable and lighter in weight. Our innovative, stylish and colorful apparel changed the way golfers looked, which is far more athletic, more fit and more style than before. With Rickie Fowler’s iconic hat, we brought the flat-brim Monoline PUMA cap to the golf course, which changed golf headwear. 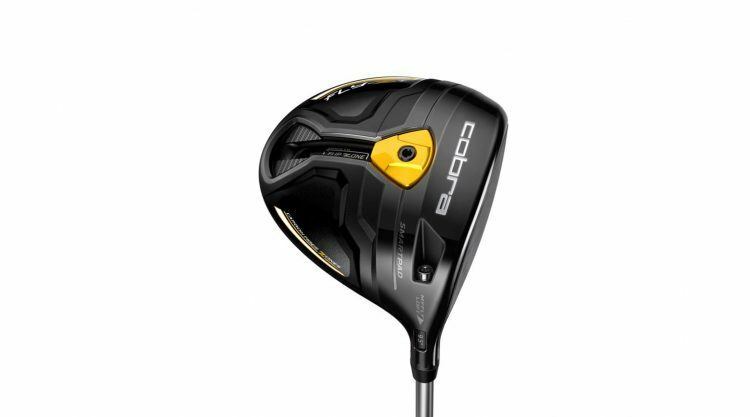 With COBRA, we were the first to offer ultimate personalization and bring coloured golf clubs to market. 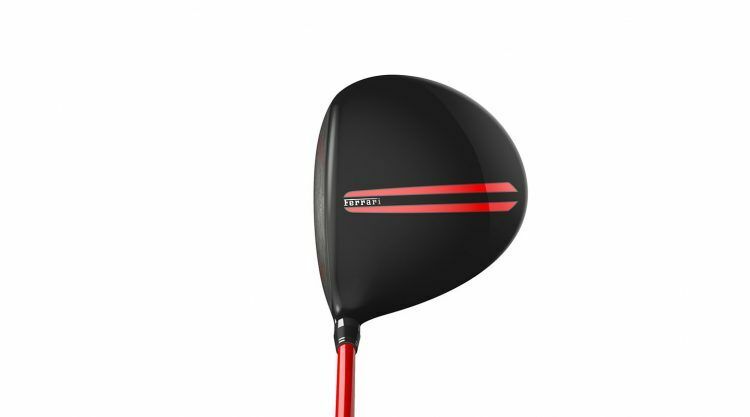 This year we are the first to offer Flip Weight technology in our Fly-Z+driver. Flip Weight is our revolutionary weight-system, that provides two different flight-paths in one club, enabling maximum distance. Additionally, at the beginning of this year, we launched the TITANTOUR’s, the “coolest” shoe in golf, which comes equipped with Outlast – temperature-regulation technology. “Innovation has always been our fuel and it will continue to be our fuel for growth in the future.“ says Bob, who once dreamed of being a professional golfer, but claims that he was not good enough. And decided to go into business instead. Robert “Bob” Philion, 43, joined PUMA in Boston in 2005. Before, he worked for Reebok in Europe. The father of two loves to cook and enjoys watching and playing his favourite sports: Basketball and Golf. “I also tried to get into that surfing thing on the West Coast, but I am terrible at it.” He has played Golf for 31 years and has a handicap of 3. Geoff Ogilvy wins the 2006 US Open using King Cobra clubs and rocking PUMA Golf apparel. COBRA PUMA GOLF athlete Rickie Fowler is known for his bold, stylish and colorful choices on the course. It has been an awesome ride. I would like to get out a big thank you and warm hugs to everyone at PUMA. It is a great story of teamwork. Let’s keep it up. Cheers to the next 10 years or next 18 holes.